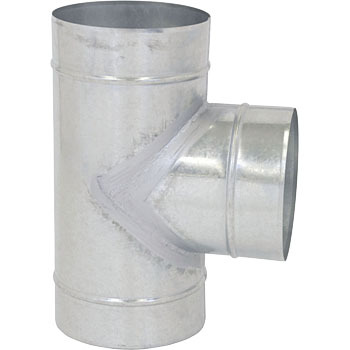 Since the inside of the tube is negative pressure, the connection with the duct need not be airtight. Warmth is necessary. Because it is cheap, it is saved. This review is about item#17773333. The product is an ordinary thing. However, because there is not much price merit, it would be good if there is an inexpensive monotaro brand also in this duct piping part. This review is about item#17773358.